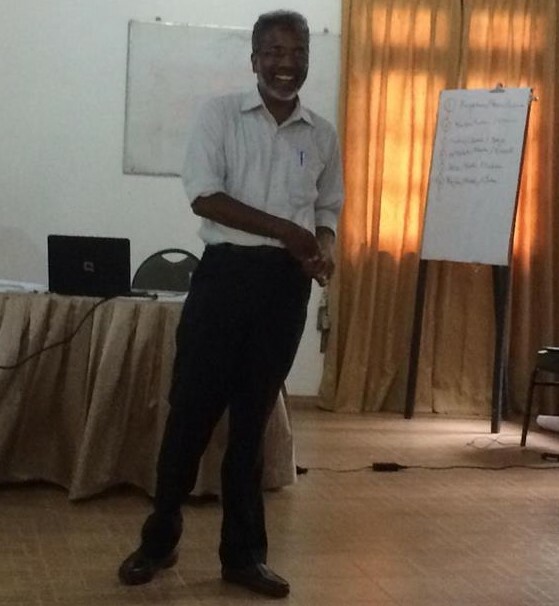 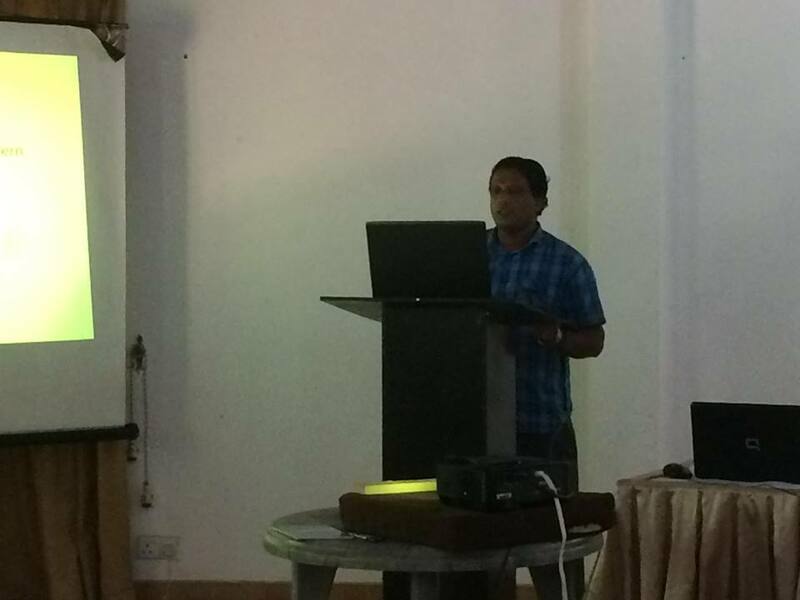 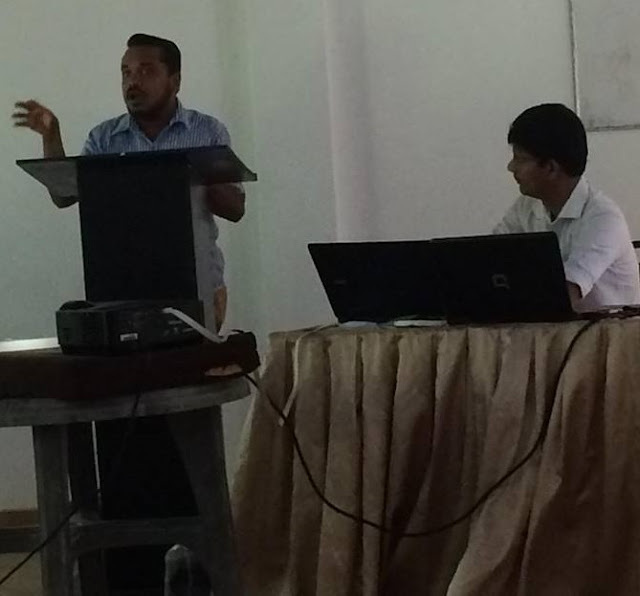 Lalith Abeyainghe, training program facilitator on “an alternative way” conducted capacity building program among NAFSO activists at Kandy during 30-31 August and 1st September. 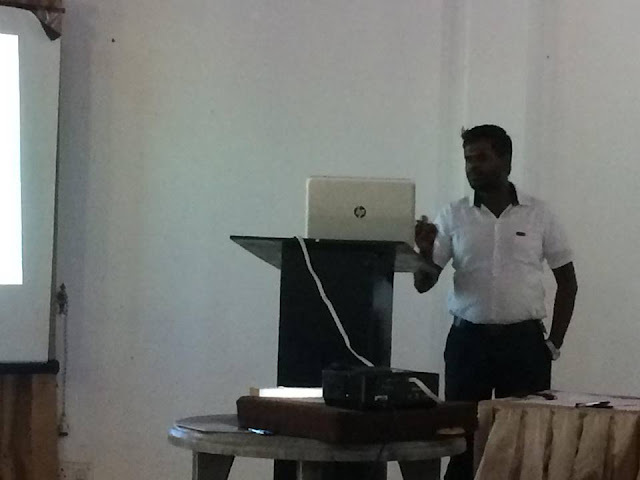 One of the most attractive session of the program was to build confidence to address any international audience with confidence. It was surprised to me to see how courageously they face, those the activists never worked in English and never traveled abroad faced the challenges of presenting their cases in English within given time frame. 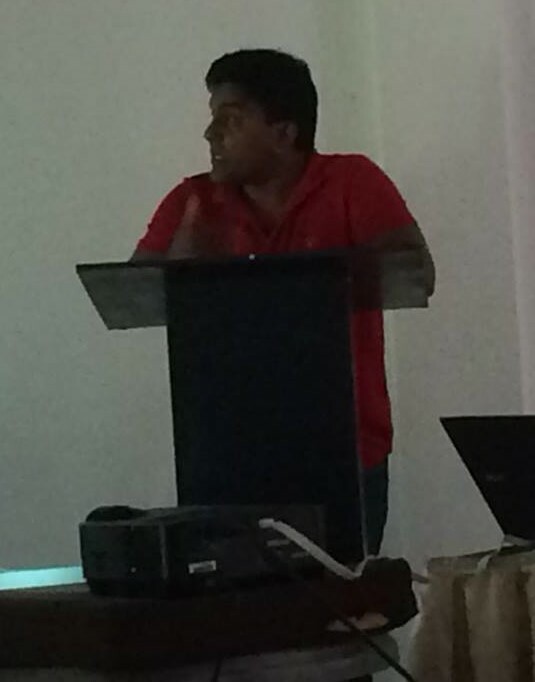 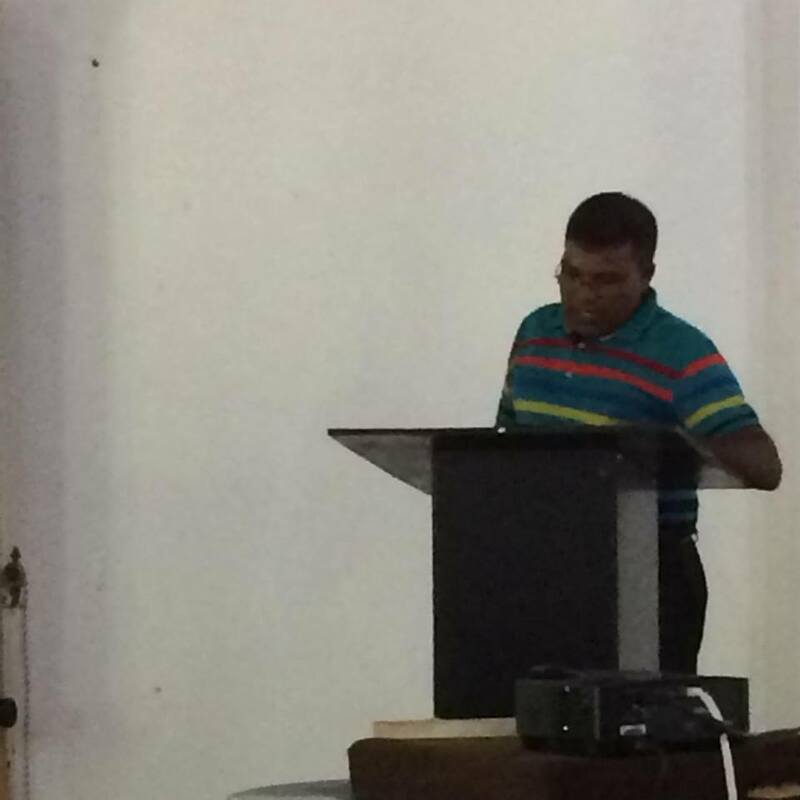 We appreciate Lalith’s guidance for the team to build our capacities with much confidence.